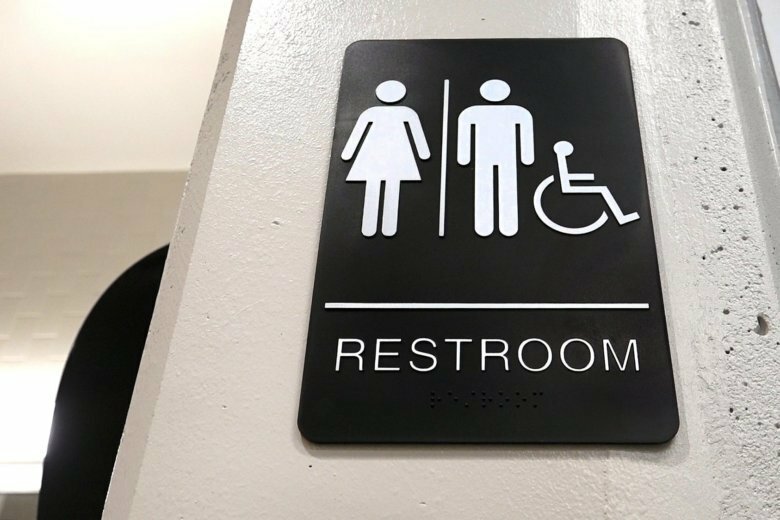 Montgomery County Public Schools CEO Andrew Zuckerman said the school system would examine how much it would cost to put more all-gender bathrooms into schools. “This means no girls’ rooms and no boys’ rooms — just restrooms,” she said. The all-gender bathrooms being advocated would include private stalls. Zuckerman said he would soon be able to provide more information about the potential cost and logistics of adding more all-gender bathrooms to schools.